The POSMicro.com Complete Retail POS System is a great first step into computer-based customer checkout. 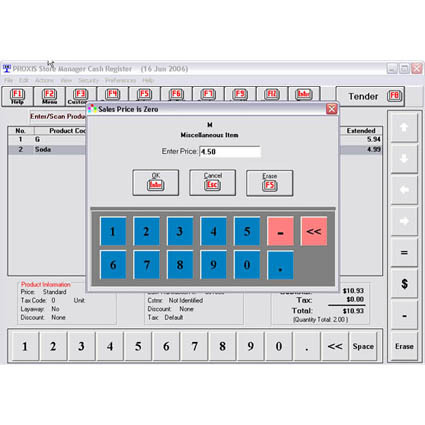 With a combination of affordable hardware and Proxis Store Manager software, this retail point of sale system is the economical way to streamline the checkout process and minimize loss at your business. Proxis Store Manager software is remarkably straightforward and easy-to-use software, allowing you to manage your inventory, customer accounts, and ring up sales from a single application. Automatic vendor management and inventory reorder points can be used to automatically create purchase orders, ensuring stock levels are appropriate at all times. Employee access can be custom- tailored to meet their needs, speeding up the training process and preventing employees from accidentally accessing features they shouldn´t. 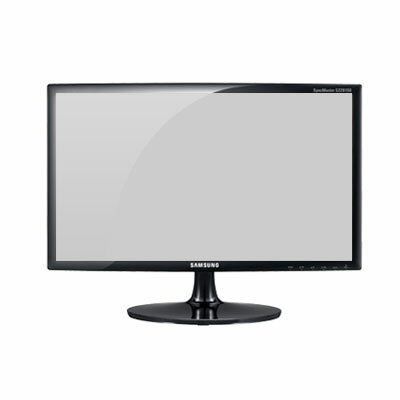 The hardware in the Retail Point of Sale System has been hand-picked to maintain efficiency and affordability. 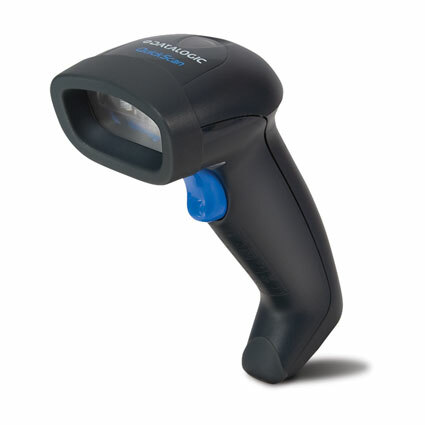 To speed up scanning efficiency, we´ve included the Datalogic QuickScan 2130 linear barcode scanner. 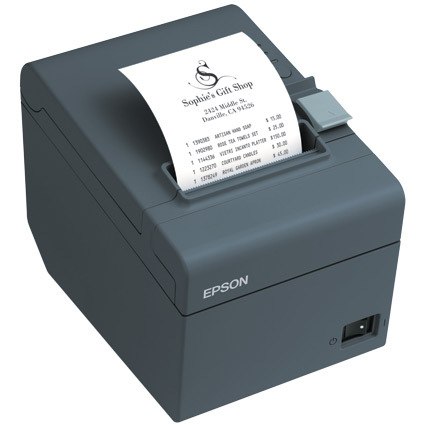 The Epson ReadyPrint T20 offers fast and quiet thermal receipt printing. 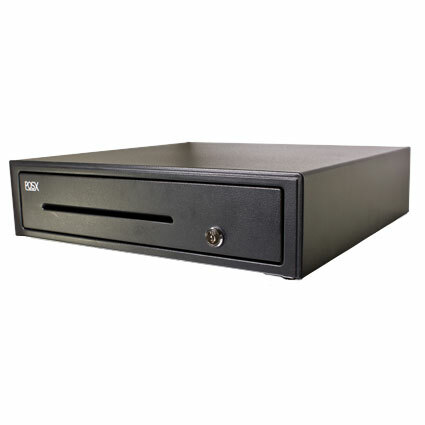 POS-X hardware, including their ION 16" cash drawer, offers great usability and should keep daily operations running smoothly. The POS-X PC comes preinstalled with Store Manager as well as any drivers necessary, all you have to do is plug in the hardware and you´re ready to go. With each POSMicro Complete Retail System purchased, receive free shipping and an exemplary one- year warranty including free phone support. All POSMicro Complete System customers receive access to a Mercury Payment Merchant Services Account* with no application fee or set up fees! With the establishment of this account comes the benefits of PPI´s expert assistance with technical support, administrative support, and risk management support. Apply for your merchant account today!